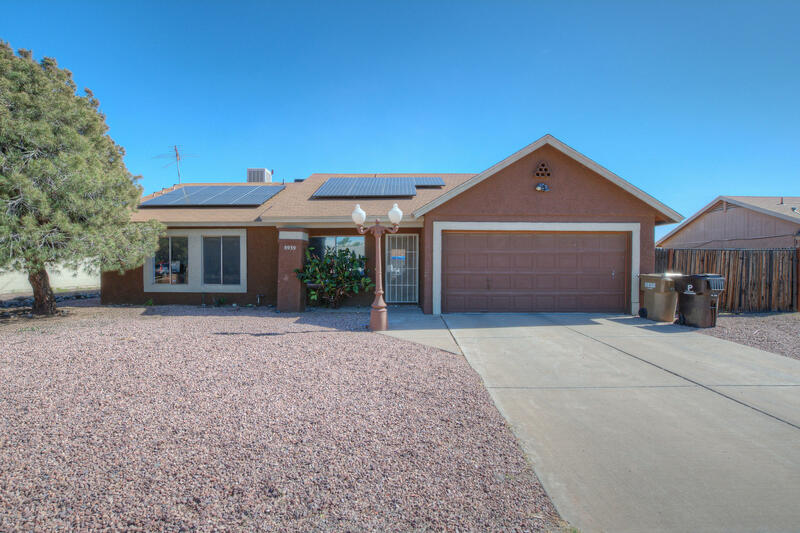 All WESTGREEN ESTATES 2 UNIT homes currently listed for sale in Peoria as of 04/24/2019 are shown below. You can change the search criteria at any time by pressing the 'Change Search' button below. "Beautiful 4 bedroom 2 bathroom open concept home, with Sparkling Blue (fenced) Pool, Soaring Ceilings, RV gates, RV parking and NO HOA! Bring your toys!!! A/C is 3 years new with transferable warranty that includes servicing 2 x yearly at no charge. Pool filter is less then 6 months old. New Stove. New Paint . There is a watering system (conveys AS-IS) Seller has never used it.See documents tab for Solar lease ( $236.29 monthly for the life of the lease . Payments do not go up) APS bills for Mar"